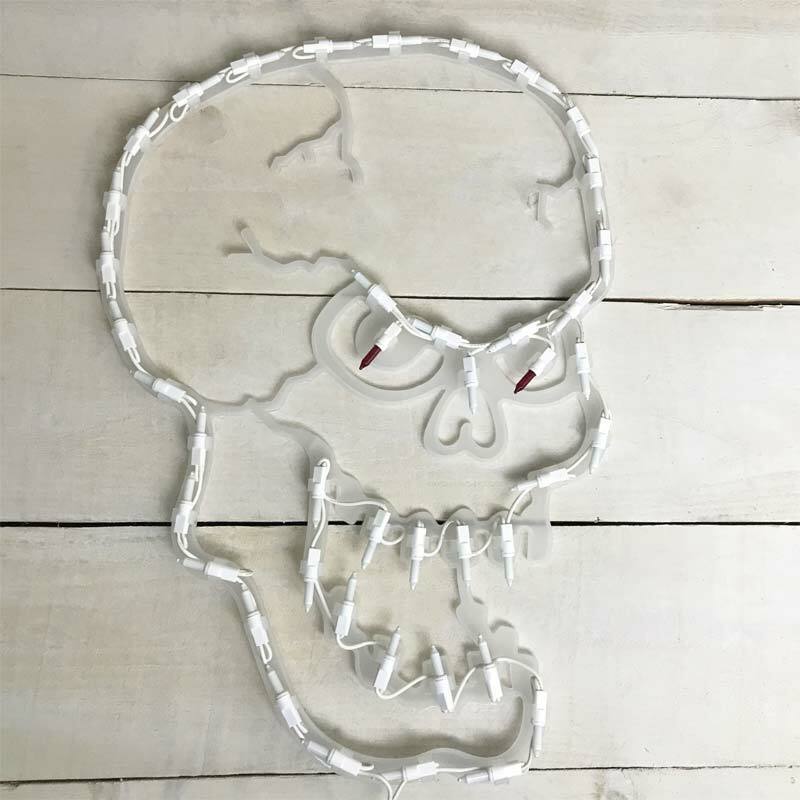 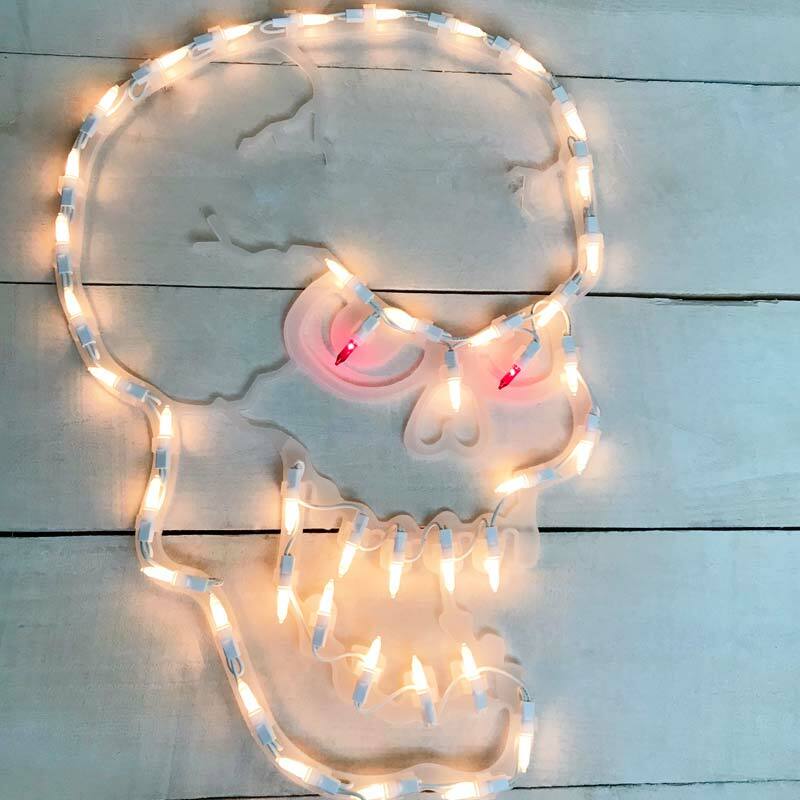 Welcome ghouls and goblins (or maybe just trick-or-treaters) to your home while adding an eerie glow to your Halloween décor with this lighted skull for your window! 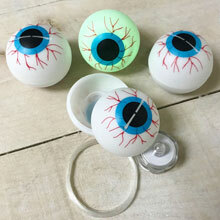 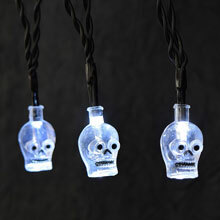 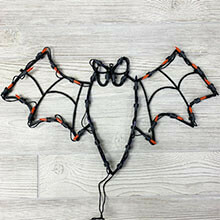 The skull measures 18” and features 43 mini light bulbs - 41 clear lights and 2 red lights for the eyes. 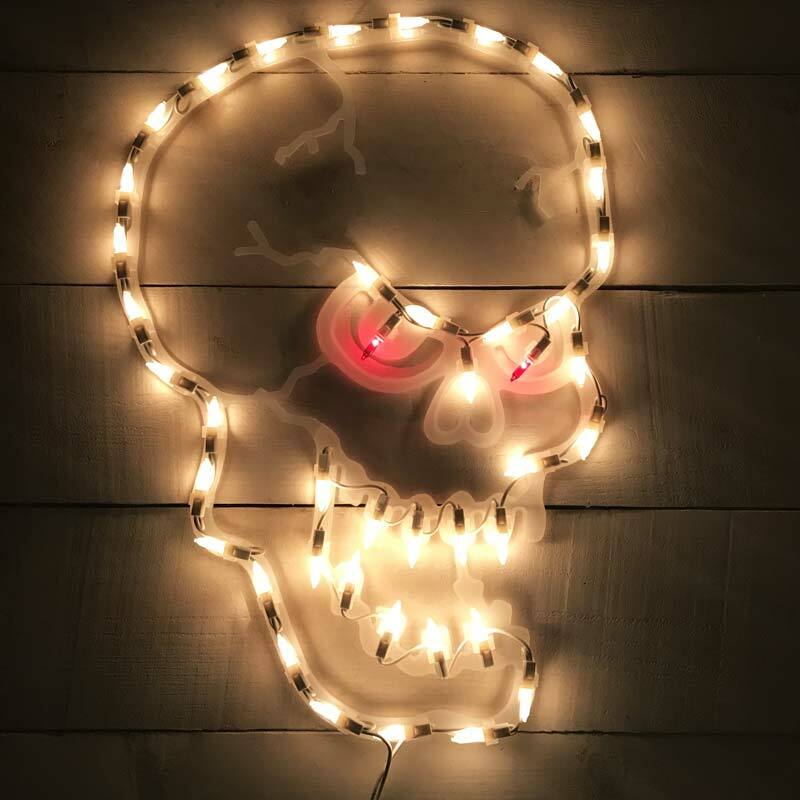 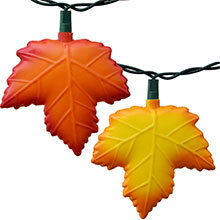 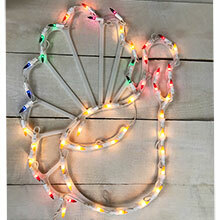 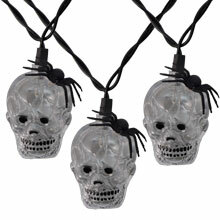 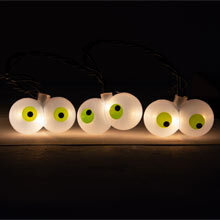 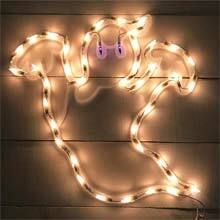 No assembly is required - just hang the lighted skull decoration on windows with the included suction cup.